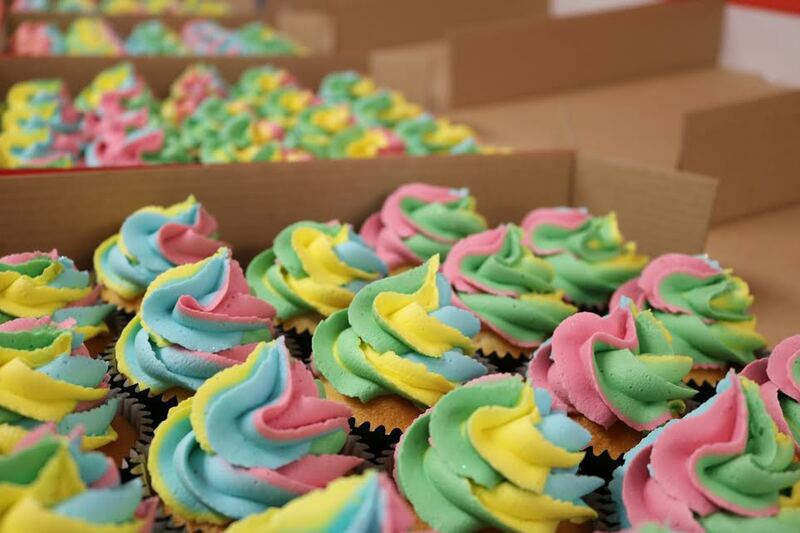 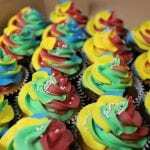 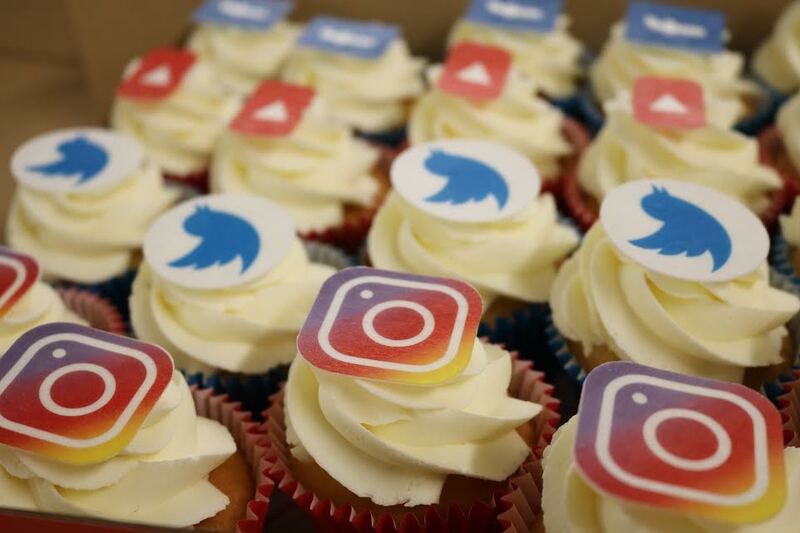 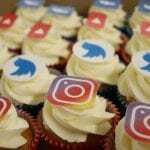 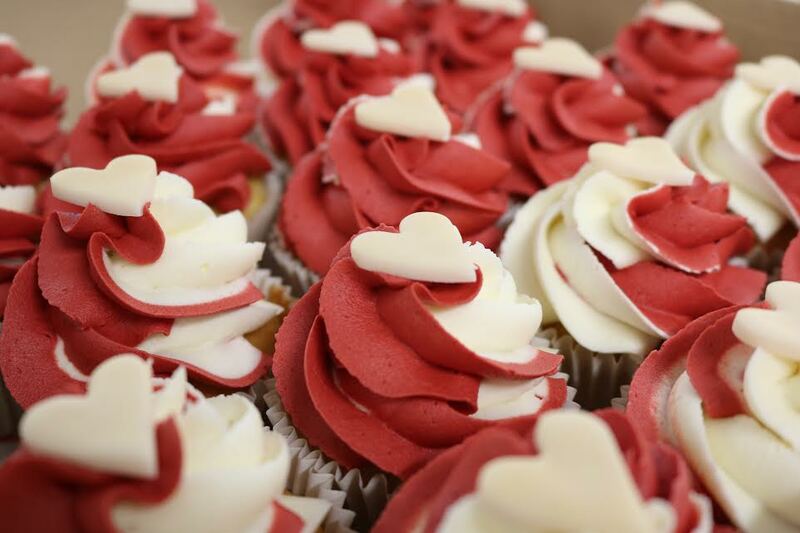 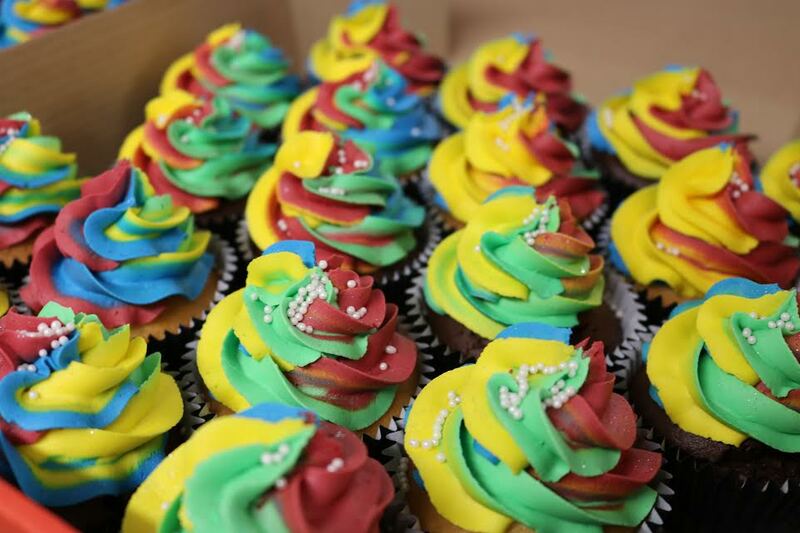 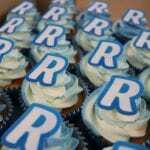 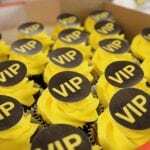 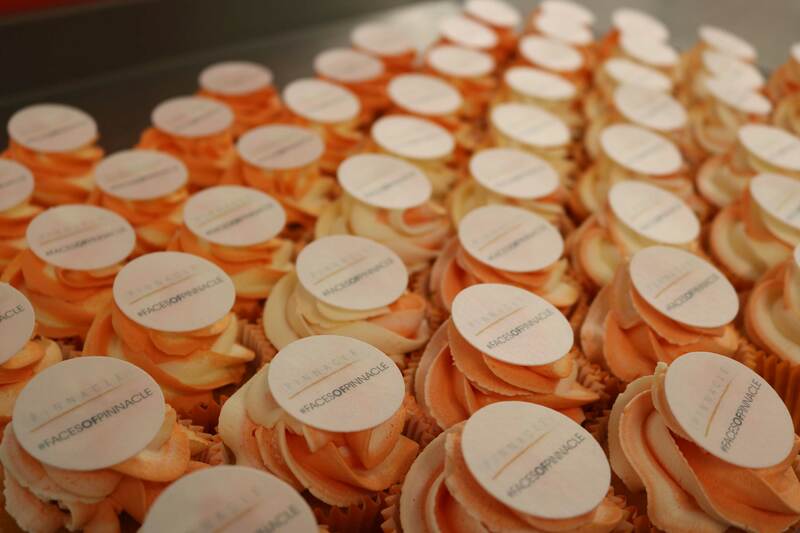 Branded Cupcakes specialises in cupcake production. 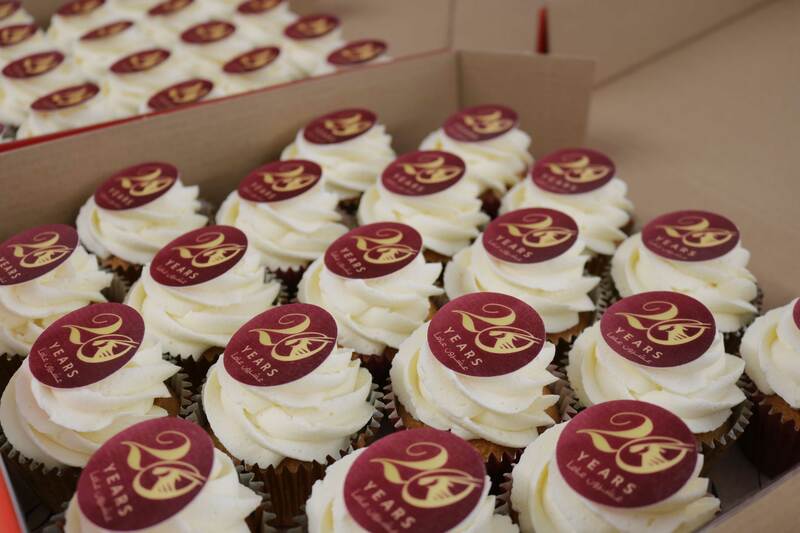 Whether you want 100 cupcakes, or 100 000 red velvet cupcakes we can cater to any event or occasion. 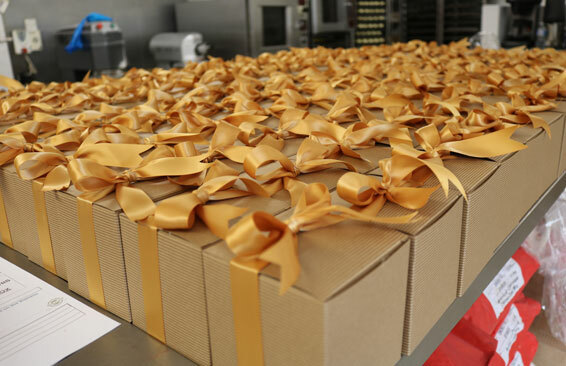 We can accommodate last minute orders with less than 24 hours notice. 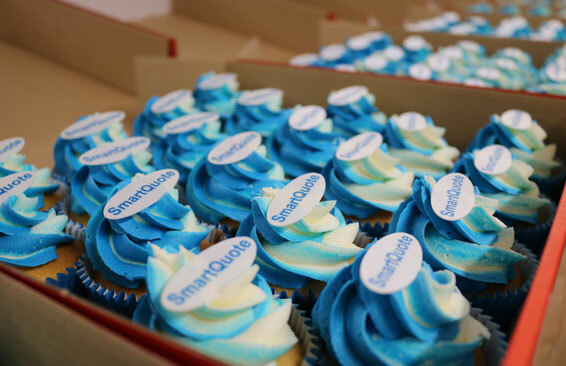 We hand deliver our cupcakes anywhere in the country. 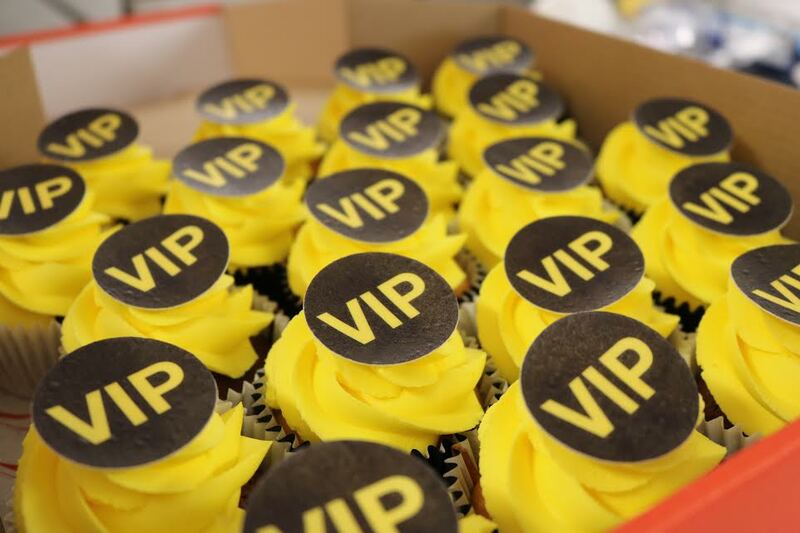 It only takes a couple of minutes to book with us. 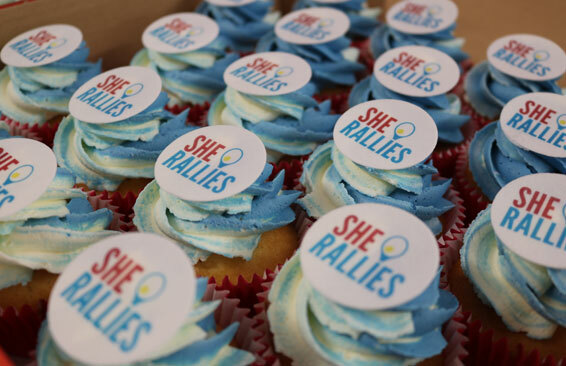 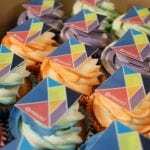 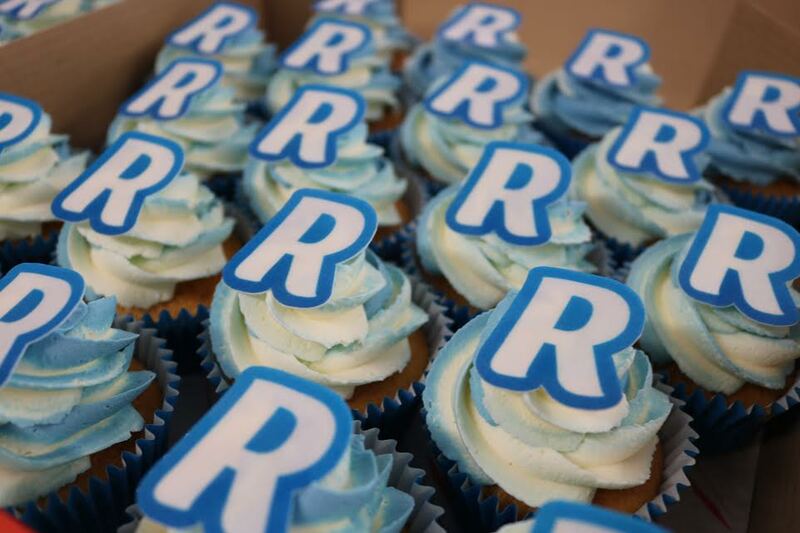 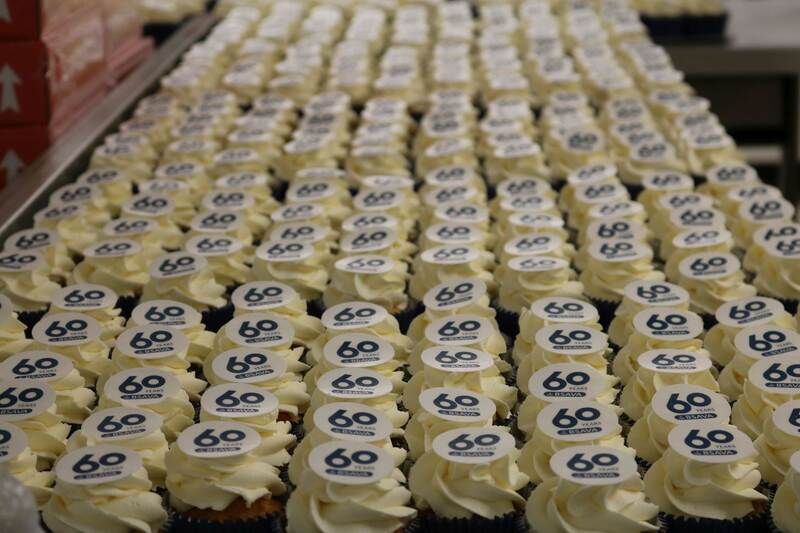 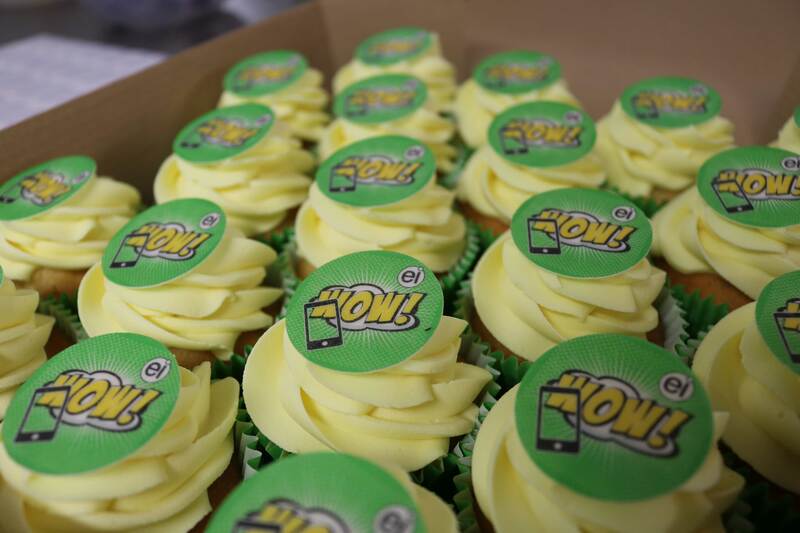 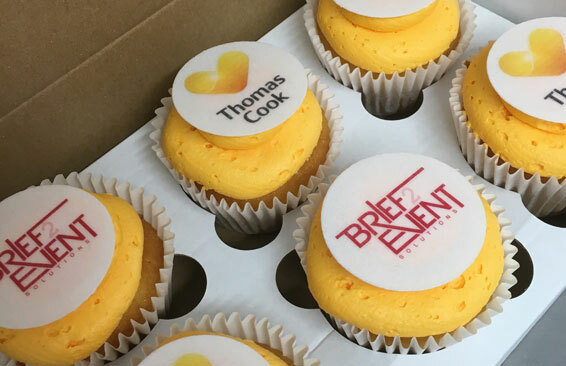 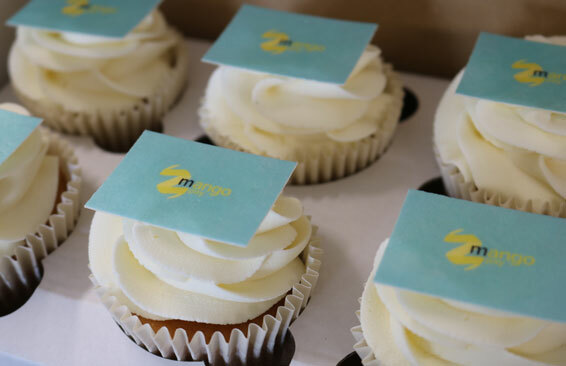 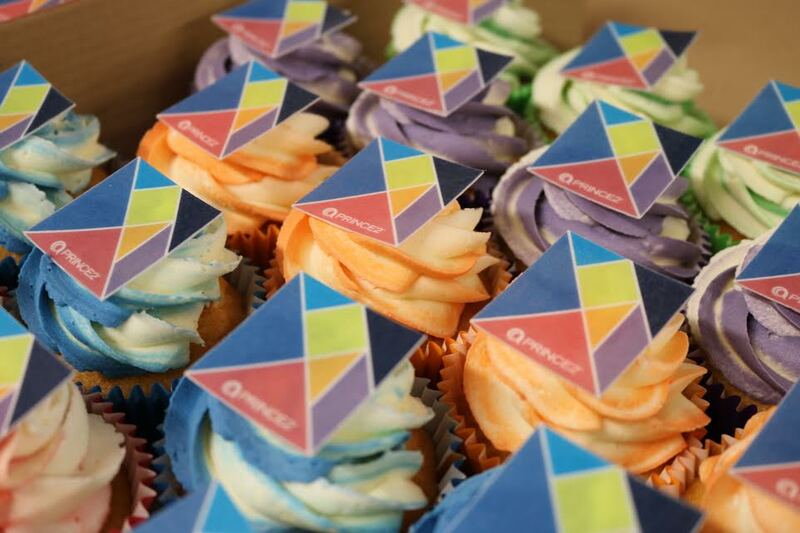 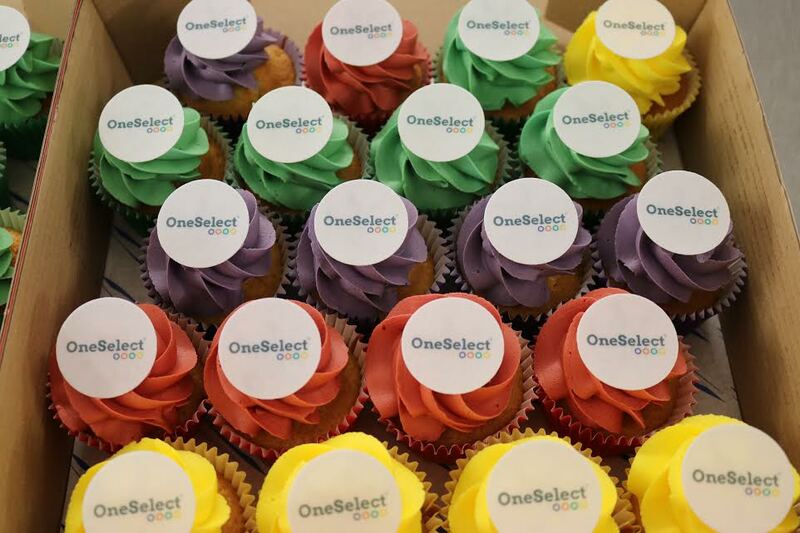 Need Corporate Branded Cupcakes ? 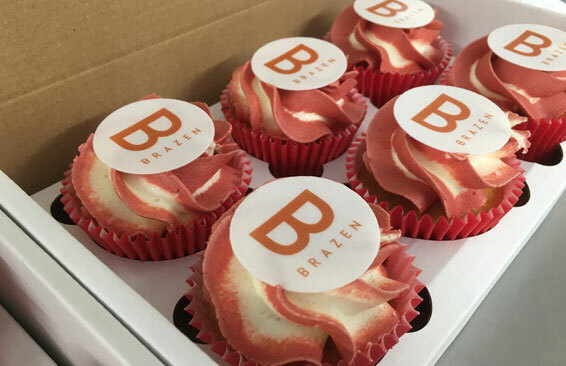 We are rated number 1 on Trustpilot and have delighted thousands of clients - call us and see why! 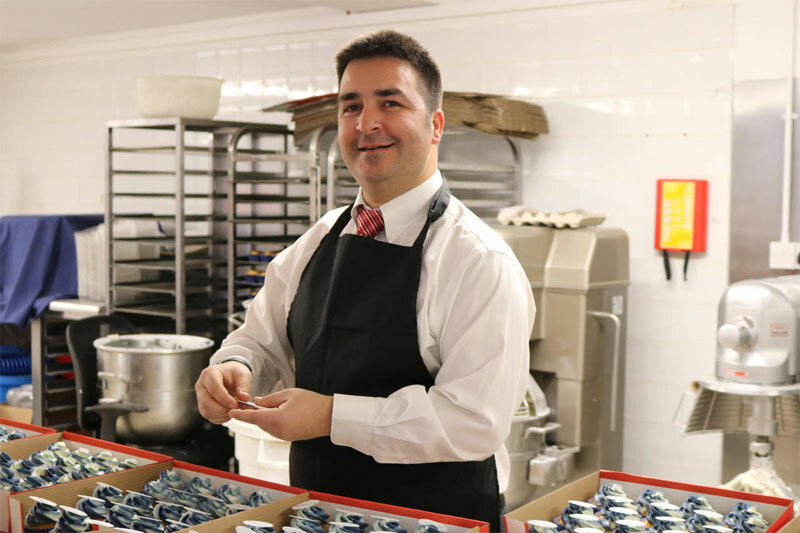 Contact the team and we will call you back within the hour! 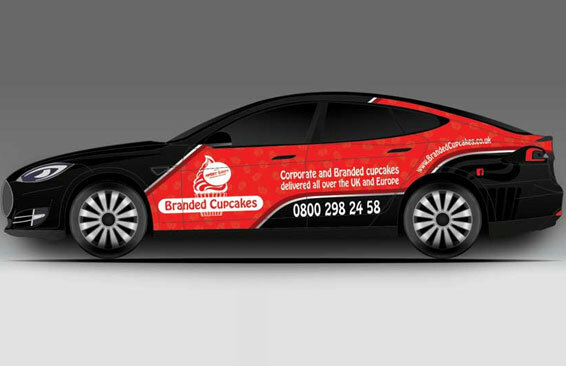 Delivered in our branded Tesla supercar! 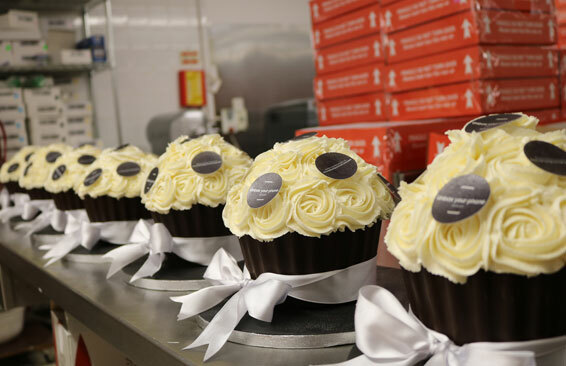 Wherever you are in the UK we can deliver to you – get in touch now!